We, The Blue Mist, the devoted fans of Kentucky basketball, have been watching The Door for twenty-four hours. 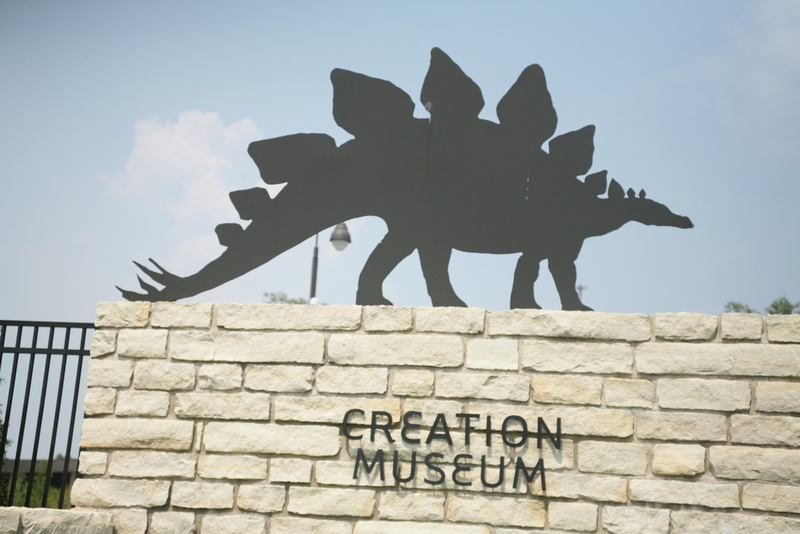 At the entrance, two stegosauruses stand sentinel on stone impediments. The Mist thirsts for University of Kentucky basketball 365 days a year.